Breakbot is one of the most undervalued artists in the music industry today. 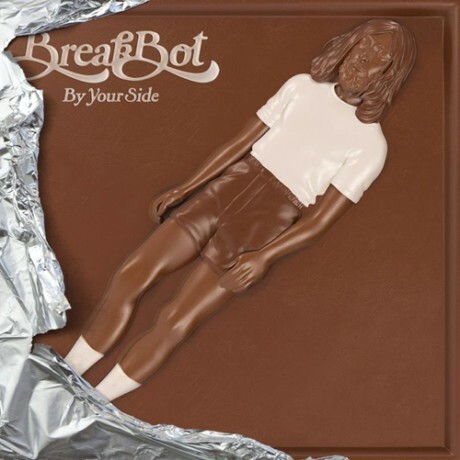 Not many artists can do what Breakbot does and if anyone were to try, well the bar has been set very high by the frenchman. The French DJ/producer has this uncanny ability to consistently create this unique blend of electro and funk elements. In anticipation of his upcoming album 'By Your Side' here's a sneak peak of 'Why' which features the MJ-esque vocals of Ruckazoid.